This is it. 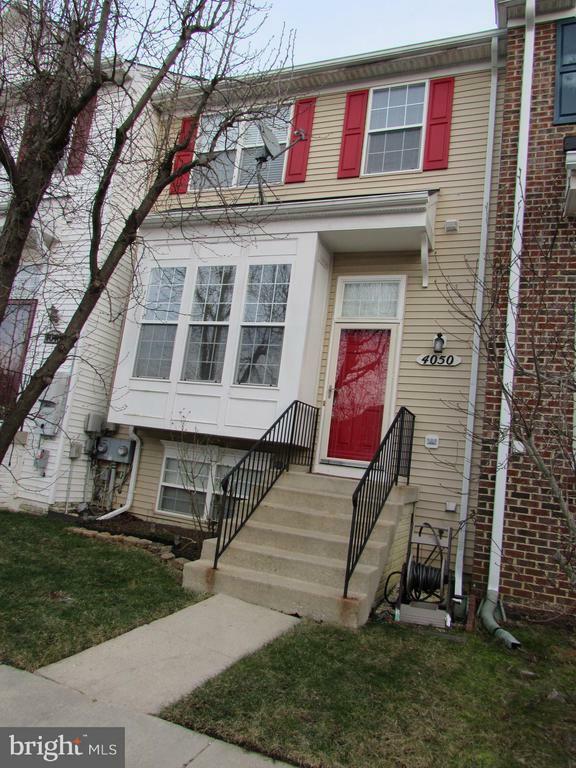 Bring your buyers to this well maintained, three level town home ready to make an offer. One owner, hardwood floors on main & upper levels. SS appliances with spacious center island for cooking and entertaining. Granite counters, beautiful back splash see if for yourself. Deck off kitchen for a relaxing sunset views. Open basement with full bath and storage or ready to add an additional bedroom. Open Master Suite with vaulted ceilings. Brand new, Billingsley Elementary School opening early next year a few minutes walk from the Aspen Woods community. Directions: Take Billingsley Road to Sundance. Make right on Tahoe. Your new home is the third town home on right.